Home / Shop / ID Card Printers / IDP SMART Card Printers / SMART 51D Card Printer. 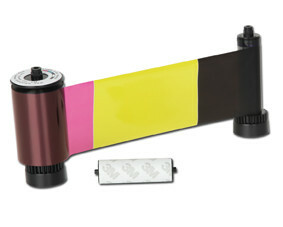 Large volume card printing machine which allows both single or dual sided printing. 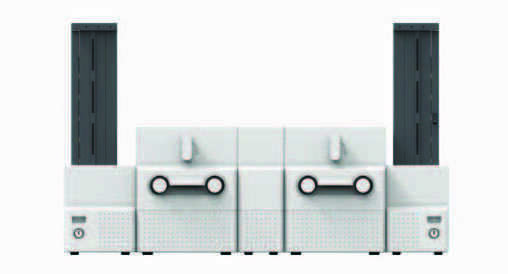 The printer will also be available in both a dual sided module (51D) and Lamination Module (51L).